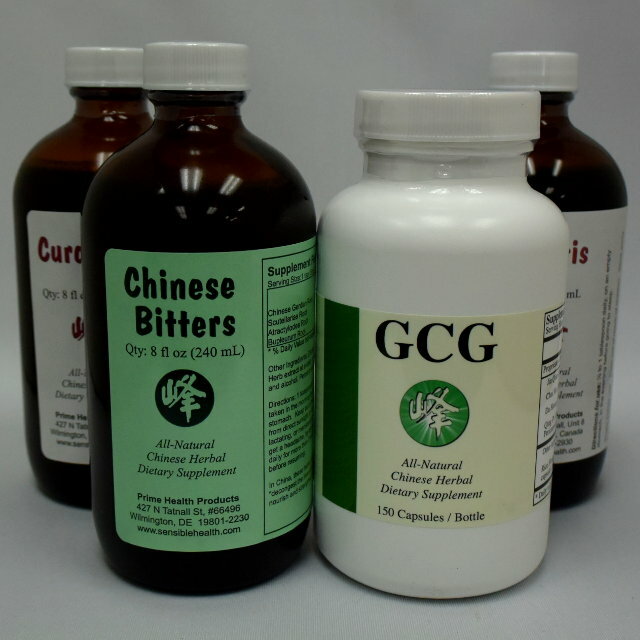 Our popular "flushing 4-pack" of Bitters, Coptis, Curcuma, and GCG. Save $9.85 when you buy these 4 together instead of separately. 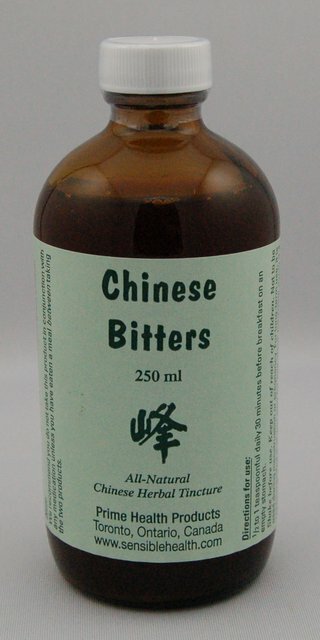 Julia Chang's original "Chinese Bitters" formula. 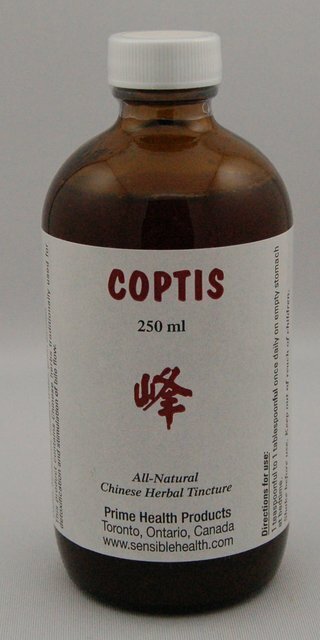 Since she created Chinese Bitters, it has been imitated many times, but her formulation of Chinese Gentian, Scutellaria, Atractylodes, and Bupleurum remains the original. 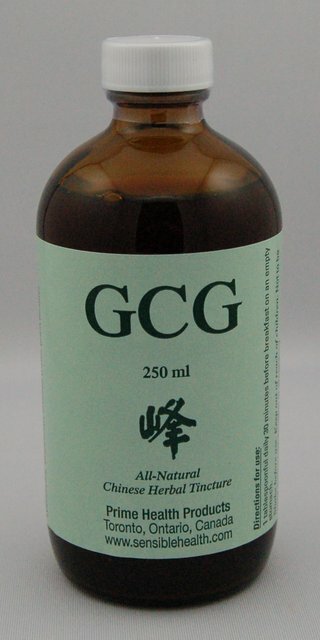 This is a glycerine-based, more concentrated version of our GCG tincture. 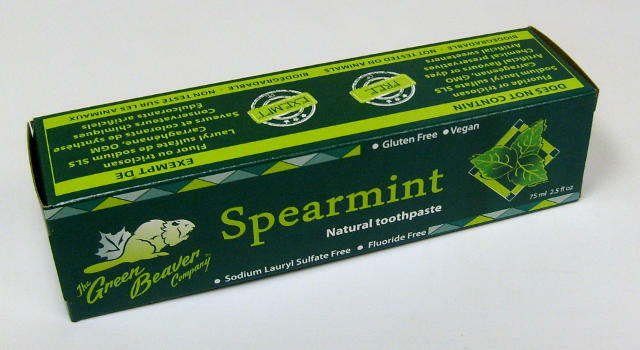 It is slightly sweet-tasting because of the glycerine, but no sugar has been added. Some herbalists favour glycerine tinctures over alcohol tinctures because they taste better and because glycerine is a stronger solvent for certain ingredients. Our glycerine tincture does also contain some alcohol (5%), so it combines some of the characteristics of both glycerine and alcohol tinctures. 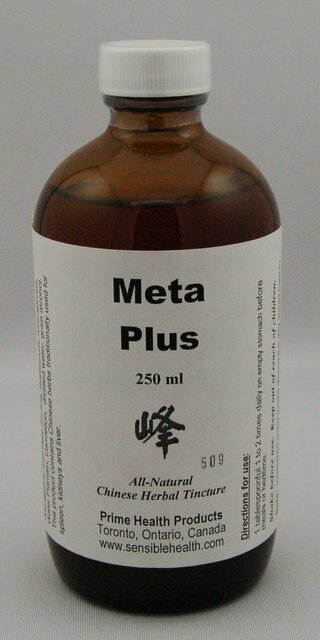 Since the alcohol concentration is much lower than a standard alcohol tincture, it is more suitable for people with low alcohol tolerance. 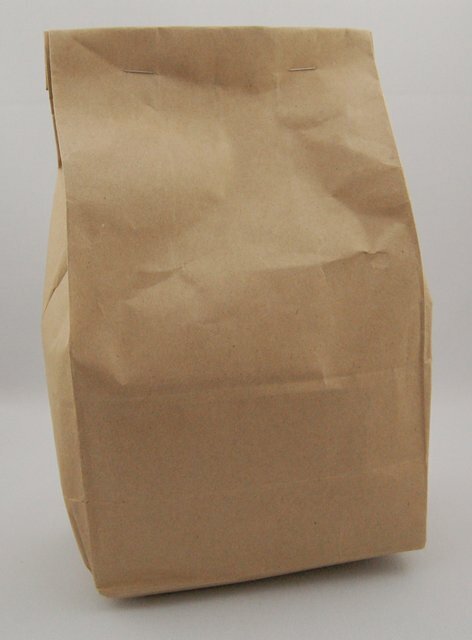 One 100g (3½ oz) bag. 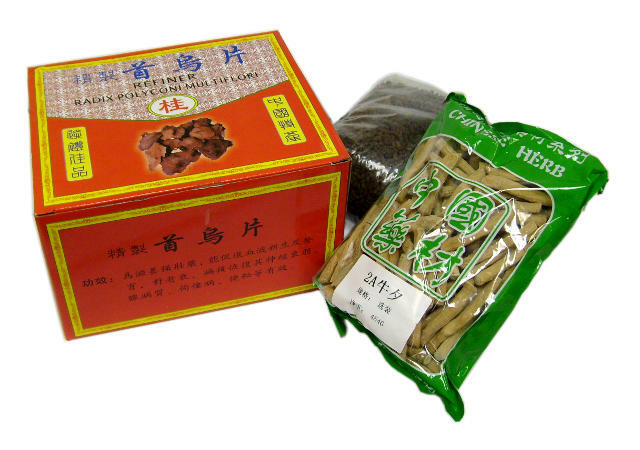 Ingredients: Jin Qian Cao. 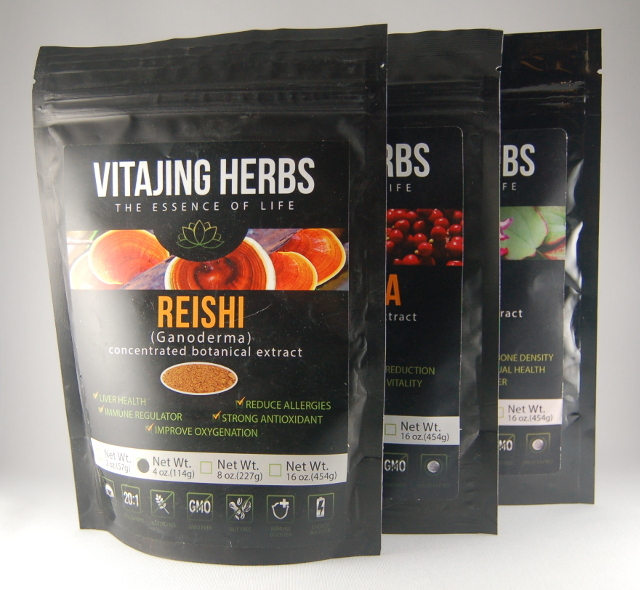 Jin Qian Cao (known as Herba Lysimachiae in the west) roughly translates to "gold coin grass" in English. 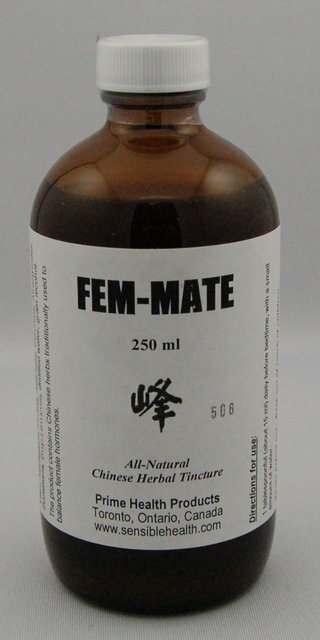 It has been used in concentrated form for centuries in TCM (Traditional Chinese Medicine), where it is believed to clear "heat" and toxins from the body, and also to strengthen the body's natural ability to expel gallstones and kidney stones. 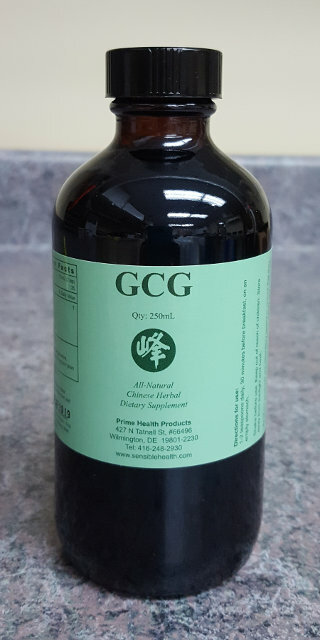 When taken as a tea instead of a TCM extract, GCG has a much gentler effect, and many people in China drink it daily, because they enjoy its natural earthy aroma and mild leafy taste. Instructions: use ½ to ¾ cup of the herb per pot of tea (approx. 4 cups of water). Add boiling water, steep for 5 to 10 minutes, and then drink. You can use either a teapot or a French press. If you prefer a stronger tea, you could put it in a pot with 4 cups of water and boil it on the stove for 5 minutes, then simmer it for an additional 20 to 30 minutes before straining and drinking. If you wish to sweeten the tea, we recommend using honey instead of processed sugar. You can read more about Jin Qian Cao at SacredLotus (note: this is a third-party website and we cannot vouch for its accuracy). 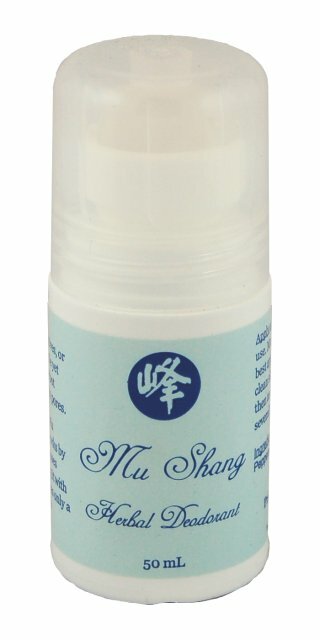 Back by popular demand, our Shou Wu tincture actually has a pleasant taste! 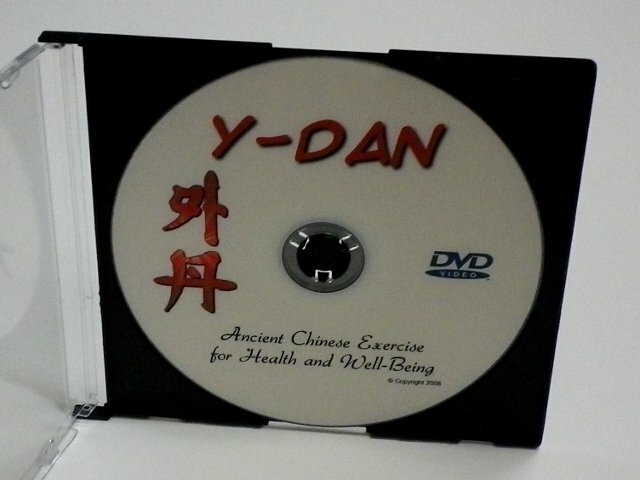 It contains Shou Wu and other herbs which nourish and replenish the liver and kidneys, as well as the heart, spleen, and lungs, thus helping to restore a youthful elasticity to all these organs. 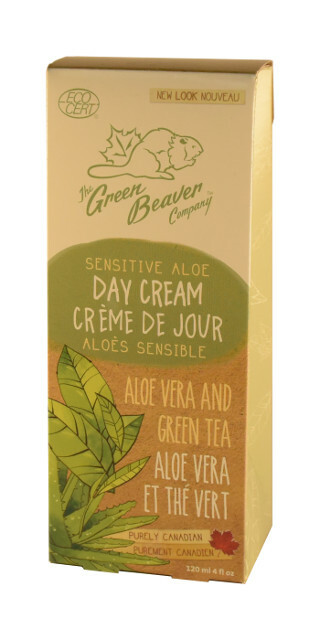 Nourishing herbs generally have a sweet taste, and this formula is filled with sweet, moistening herbs. 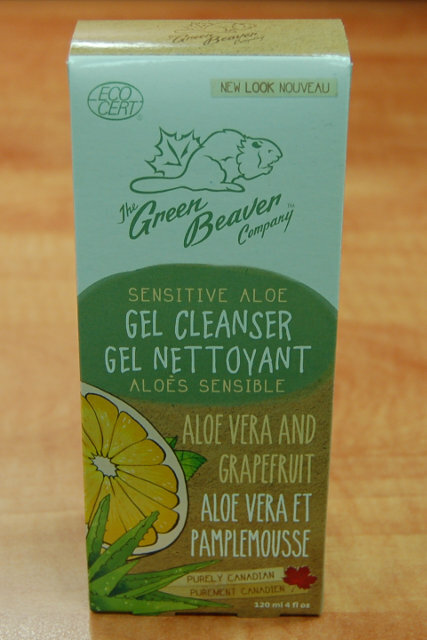 It can be used after liver and gallbladder cleansing to replenish any nutrients flushed out during the cleansing process, or to fight the symptoms of aging on liver and kidney function. 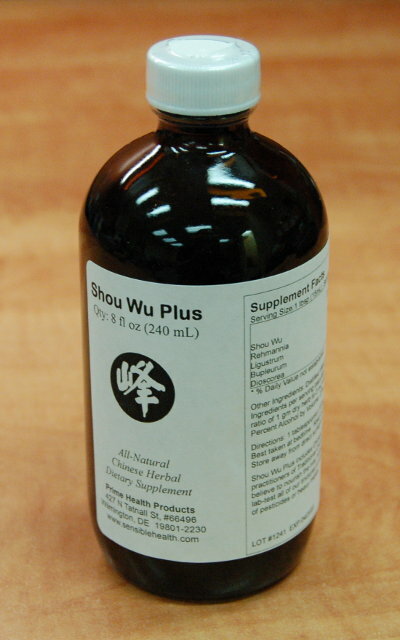 The Shou Wu root is also known to have a mild laxative effect. One set of three herbs, which are mixed to form a tea. Shou Wu Tea is a combination of Shou Wu, Ligustrum, and Achyranthes Root in loose herb form. It is boiled to make tea. 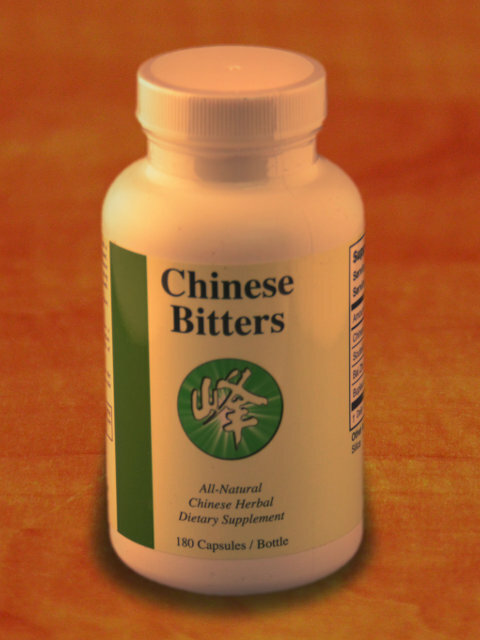 In Chinese medicine, these herbs are used to soothe and replenish kidney and adrenal strength and resiliency. More information and directions for use can be downloaded here. 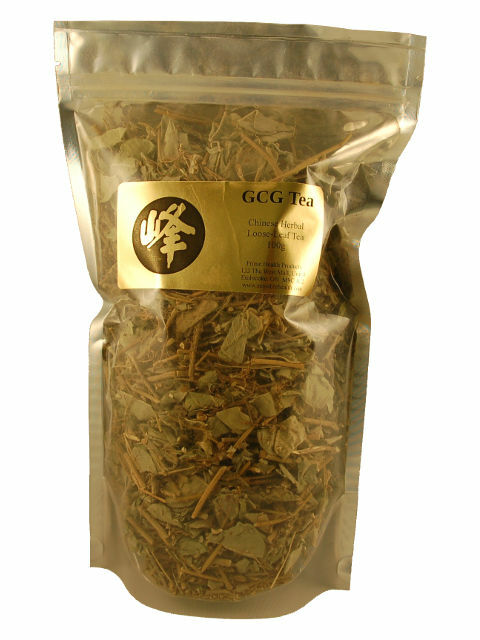 Kidney tea is a combination of gold coin grass, eucommia, and corn silk in loose herb form. It is boiled to make tea, which is used to strengthen and cleanse your liver and kidneys. Directions: mix equal amounts of the 3 herbs by weight and boil in water (we supply instructions). Please note that the kidney tea bundle is quite large (3 one-lb bags), so it costs more to ship than a single tincture would. More information and instructions for use can be downloaded here. 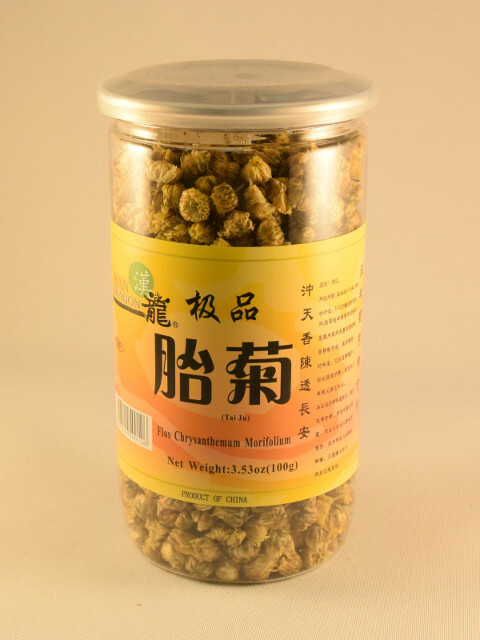 These raw chrysanthemum tea buds will open up into flowers when steeped in hot water. This tea can be made in either the traditional Chinese way, by boiling the buds for 10 minutes, or in the conventional way, by steeping the buds in hot water. If you have a clear glass teapot, you can watch the buds open up! 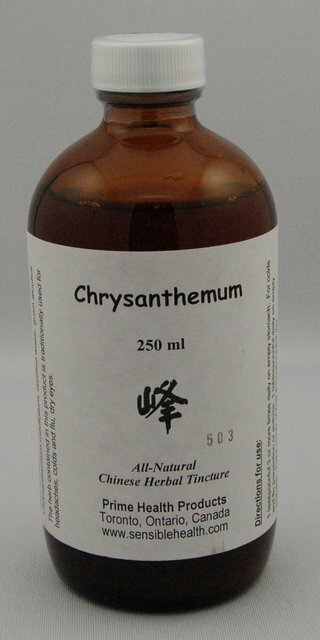 Chrysanthemum tea is a popular beverage in China, where people often take it for cold and flu prevention. 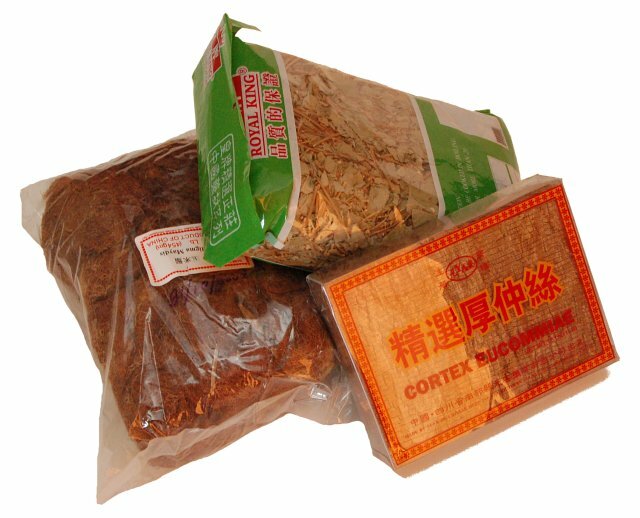 In traditional Chinese medicine (TCM), it is believed to nourish and strengthen the lungs, and to soothe red inflamed eyes. 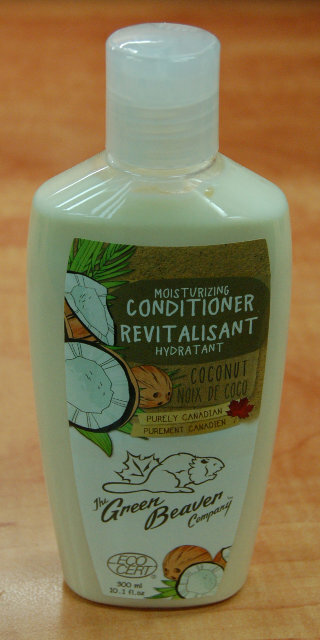 Comes in a 3½oz (100g) bottle. Bulk bag. Taheebo, also known as Pau D'Arco, is a tree bark from Brazil. 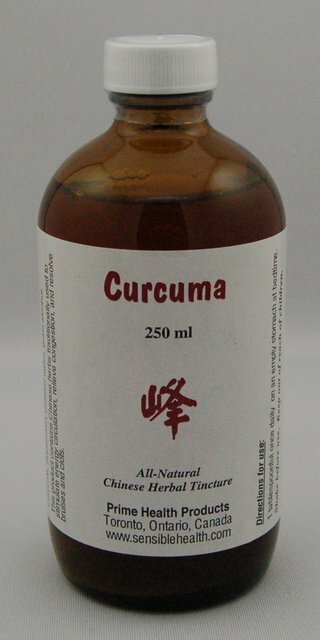 It is used in a wide variety of folk remedies. 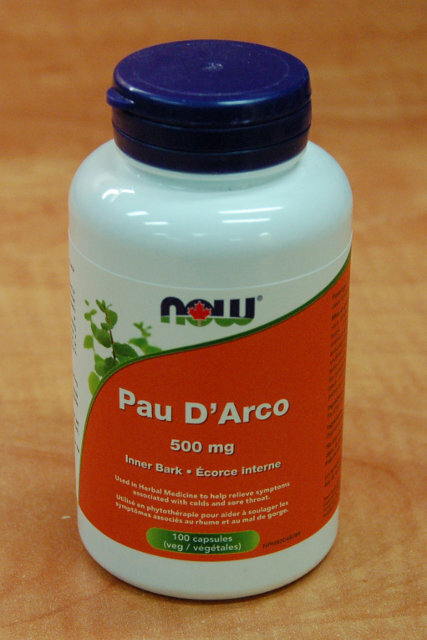 When purchasing raw tea in bulk, you get a full pound of Pau D'Arco bark (454 g), as opposed to capsules which are more convenient but contain less herb. 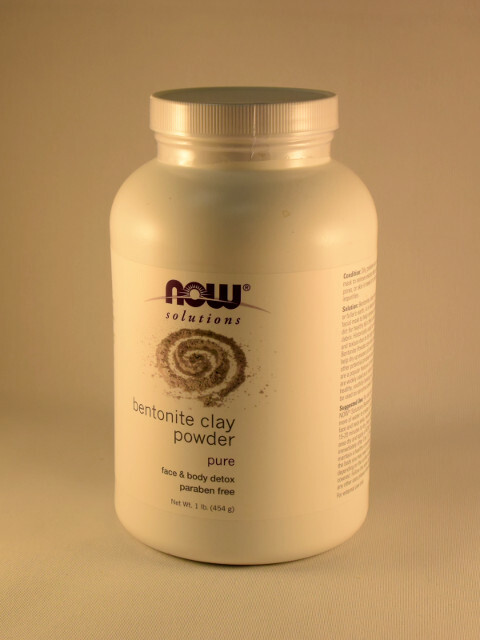 This combination of humic acid, fulvic acid, organic raw kale, potassium, magnesium, and other minerals is based on the original "humifulvate formulation" that became popular for its various health benefits. 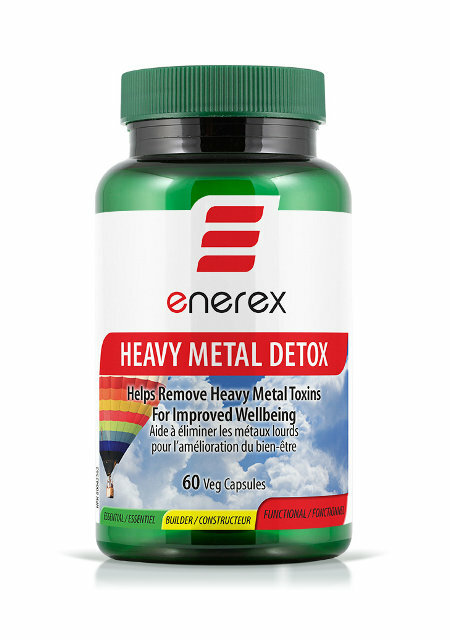 Click here to watch a short video about the health benefits of Heavy Metal Detox. 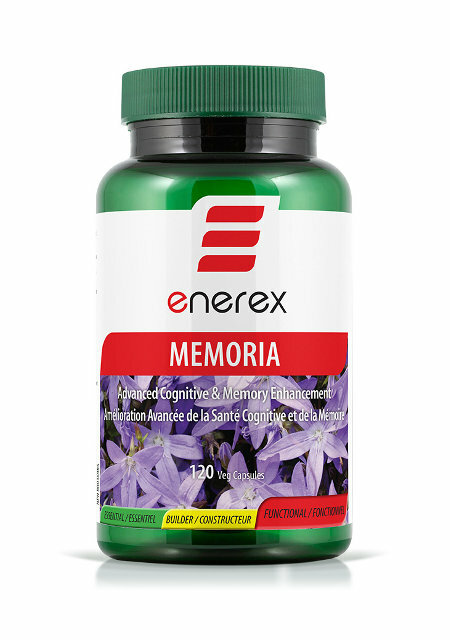 Memoria contains a brain-boosting compound of complementary nutrients and botanicals selected to nourish the brain and enhance function. Together, they improve performance, attention, and memory. 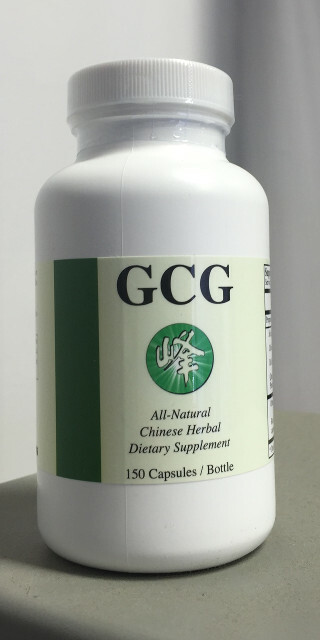 Enhanced with vinpocetine, bacopa, green tea, ginkgo, and phosphatidylserine. 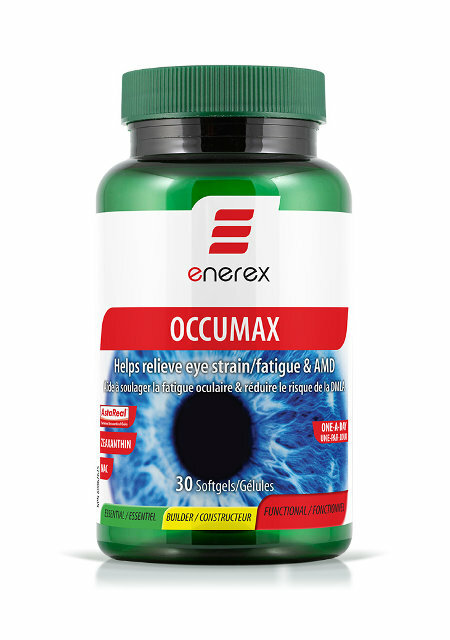 Occumax contains the most important anti-oxidant nutrients required by your eyes, helping to keep your vision clear and sharp and relieving the side-effects of eye strain. Anti-oxidants also reduce the damage caused by free-radicals. Once popular with the Ancient Egyptians, black seed is now surging in popularity among health enthusiasts because of its immune-boosting properties and its ability to support the liver and improve digestion. When taken in oil form, the essential nutrients in black seed are more easily assimilated by the digestive system. 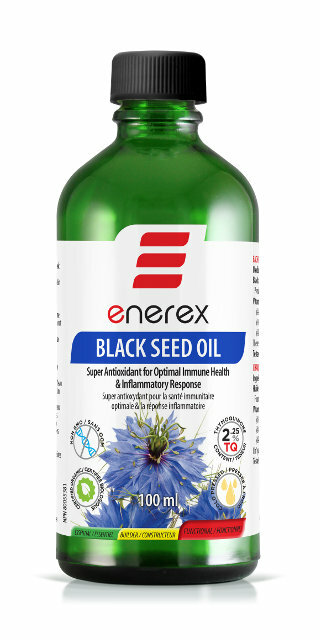 Click here to watch a short video about the health benefits of black seed oil. From the manufacturer: "Magnesium Oxide is derived from ancient oceanic deposits and is a rich source of elemental magnesium (58% average). 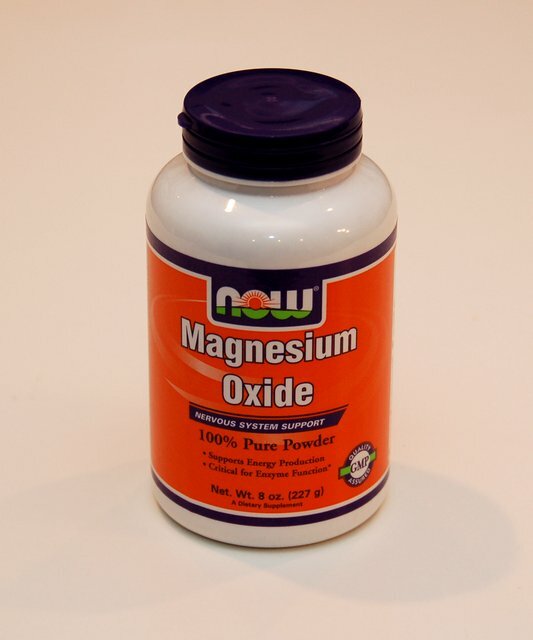 Magnesium is an essential mineral that plays a key role in the activation of amino acids for protein biosynthesis and is highly concentrated in intracellular fluid and bone." It is also said to help stabilize your calcium levels. 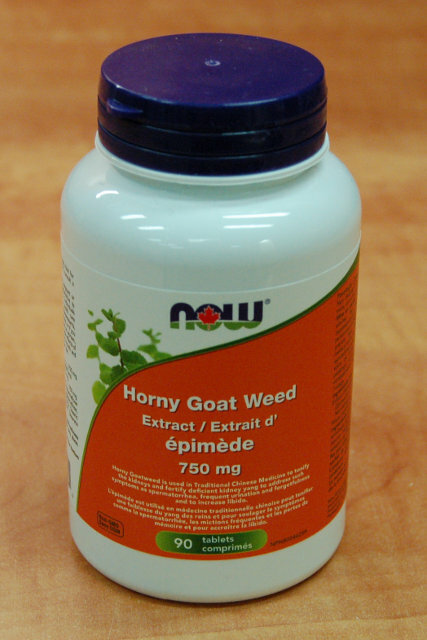 Health Canada NPN80065723. 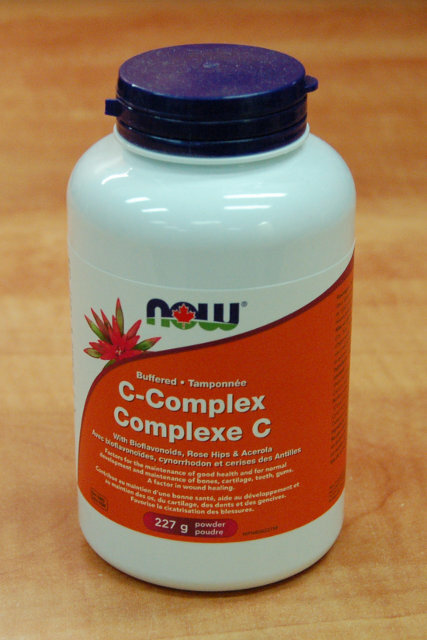 From the manufacturer: "Vitamin C is a water soluble nutrient well known for its vital role in the immune system. Vitamin C is also necessary for the production of collagen (a structural protein in connective tissue) and is therefore important for skin, bone, and joint health. Vitamin C is needed for amino acid metabolism and the utilization of many nutrients, such as folic acid and iron. It is also a highly effective antioxidant that can protect the body's cells and molecules from damage by free radicals and exposure to environmental stressors. This product supplies Calcium Ascorbate, a buffered form of Vitamin C that is bio-available and non-acidic; it is enhanced with Bioflavonoids, which work synergistically to support Vitamin C utilization." Health Canada NPN80022759. Potassium is found in foods such as nuts and leafy green vegetables, and most people get adequate potassium through their diet. However, extra potassium can be helpful for athletes, people with physically demanding jobs, those who take blood pressure medication or birth control pills, or people with digestive problems such as Crohn's Disease. Also, anyone who consumes any food with diuretic effects (such as coffee or our own Kidney Tea) may wish to supplement their potassium intake. 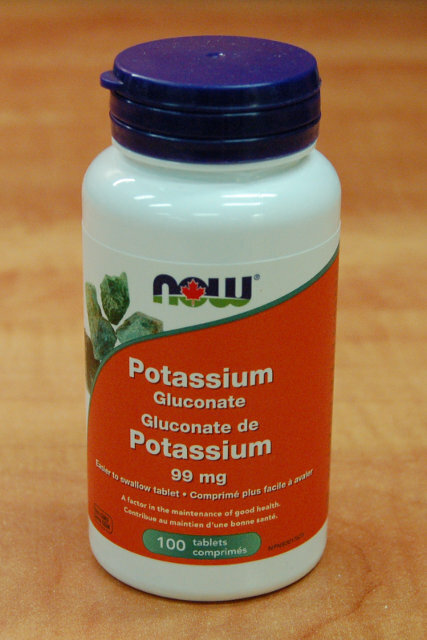 Each bottle contains 100 tablets, each containing 99mm of potassium. Hand-dipped 11" long incense sticks from British Columbia. No artificial colourings, and no lighter fluid. Sticks burn for an hour. Available in Amber, Aquarius, and Cedar scents. 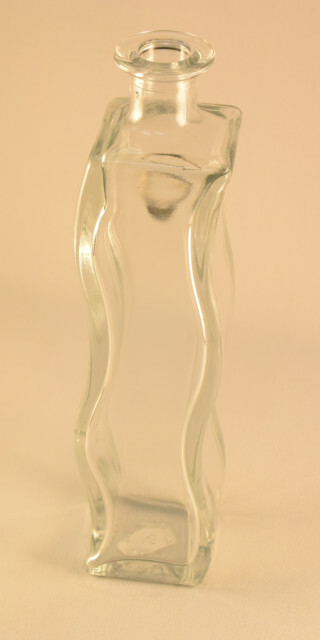 An S-curved glass incense holder, with a clip to hold the incense stick. With the burning end down inside the bottle, the smoke will waft up hypnotically through the S-shaped bottle. Plantago Asiatica (also known as Che Qian Zi, Plantaginis, or Plantain) seeds are traditionally used to help with urinary tract infections, prostatitis, conjunctivitis, nephrotic edema, ureteral stones, and difficulty in urination. Directions: mix 1 tablespoon with 1 cup of boiling water. Let sit for 5 minutes and then drink. It is OK to consume the seeds as well as the tea. Roasted black sesame seeds nourish the liver and kidneys, and are an excellent source of many essential vitamins, minerals, and dietary fibre. Directions: Grind 2 heaping tablespoons with a coffee grinder, then mix with soup, yogurt, or water into a thin paste which you can eat. If you use water, you might want to add honey for flavour. Organic raw honey is preferable. 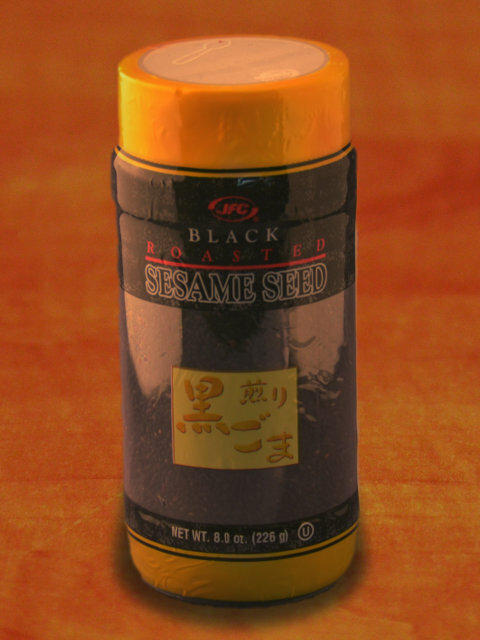 Black sesame seeds can be taken with or after a meal. If taken after supper, they should be followed with an apple to aid digestion. 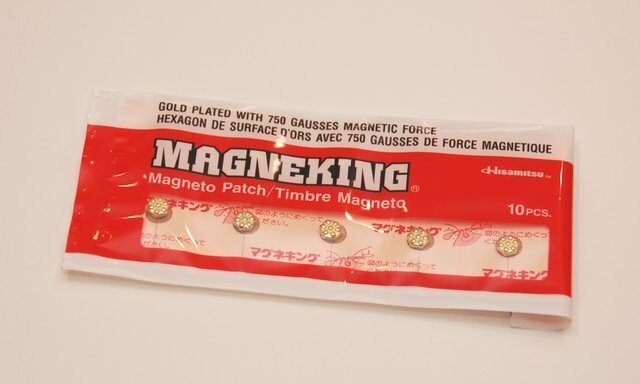 From the manufacturer: "Magneking is a magneto patch designed to give magnetic force stimulation in the precise spot of the tense or tired muscle. 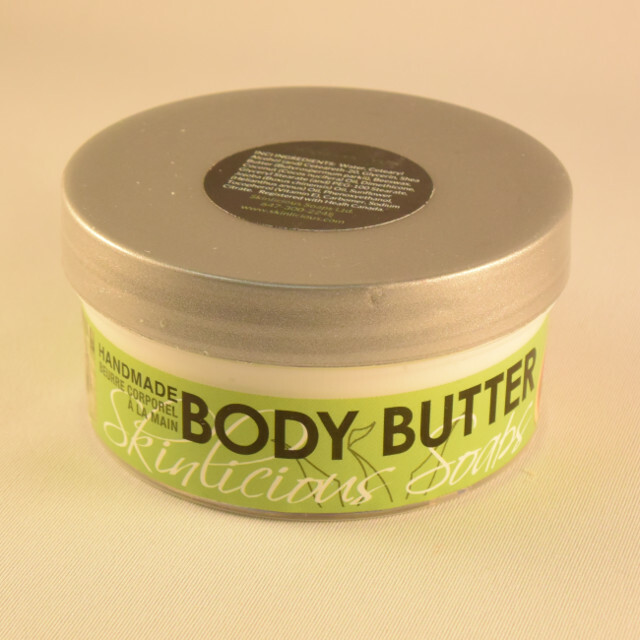 Magneking adheres to skin firmly even during [a] shower ... Good for: tired and tense muscles; makes you feel better." Made in Japan. 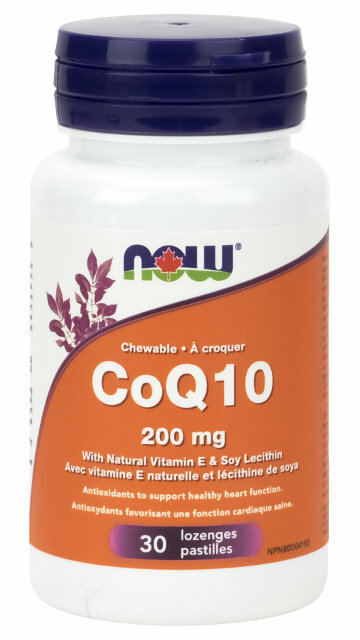 From the manufacturer: "CoQ10, short for coenzyme Q10, is a natural, vitamin-like compound that’s produced by your body and found in almost every cell. It’s a major player in electron transport chain, a fancy name for the process your body uses to create energy in the form of ATP (adenosine triphosphate). Around 95% of the cellular energy your body needs is generated through this process, so CoQ10 is kind of important. With healthy energy levels it’s easier to maintain a fit and active lifestyle, so CoQ10 truly is fuel for your life. 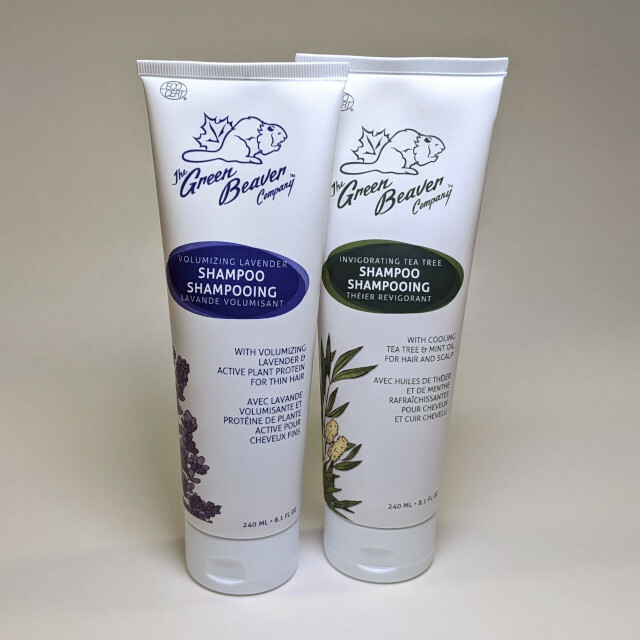 CoQ10 supports a variety of important bodily processes, including cardiovascular function, brain and nervous system health, immune system function, healthy aging, and more."